Turkish President Tayyip Erdogan's comments marked the strongest intervention yet by a powerful regional ally of Doha eight days after several nations cut ties with Qatar. 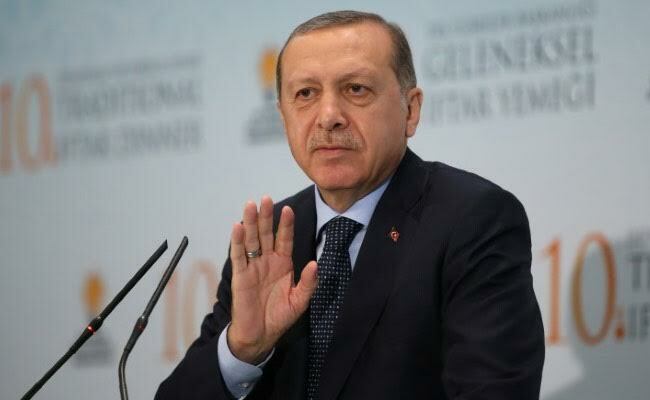 Ankara: Turkish President Tayyip Erdogan denounced the isolation of Qatar by neighbouring states as a violation of Islamic values and tantamount to a "death penalty" against Doha in a crisis reverberating through the Middle East and beyond. Qatar denies the allegations of supporting Islamist militants and Iran. There has been no breakthrough from Kuwaiti efforts to mediate in the crisis, but a U.S. official in the region said Kuwait was continuing with what is seen as a "slow, painstaking, deliberate" process focused inside the GCC. Turkish Foreign Minister Mevlut Cavusoglu said Erdogan would discuss the Gulf rift in a telephone call with U.S. President Donald Trump in coming days, but gave no specific time.